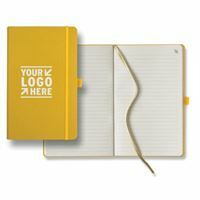 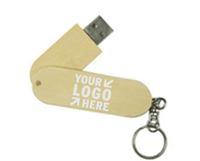 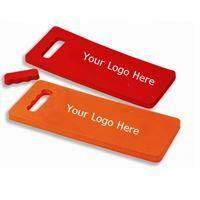 Effectively promote your company, mark item locations, identify staff, and foster customer loyalty. 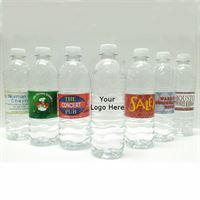 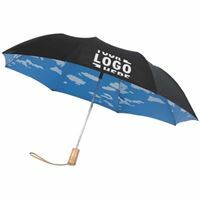 We have hundreds of different products that we can brand with your logo. 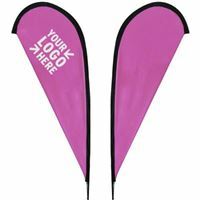 Our garden related merchandise will keep your company name in front of your customer long after they have left your store. 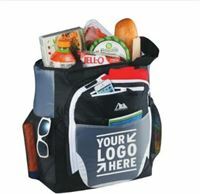 Give us a call at 800.443.8247or email On-Syte.Catalog@integracolor.com for pricing and details.